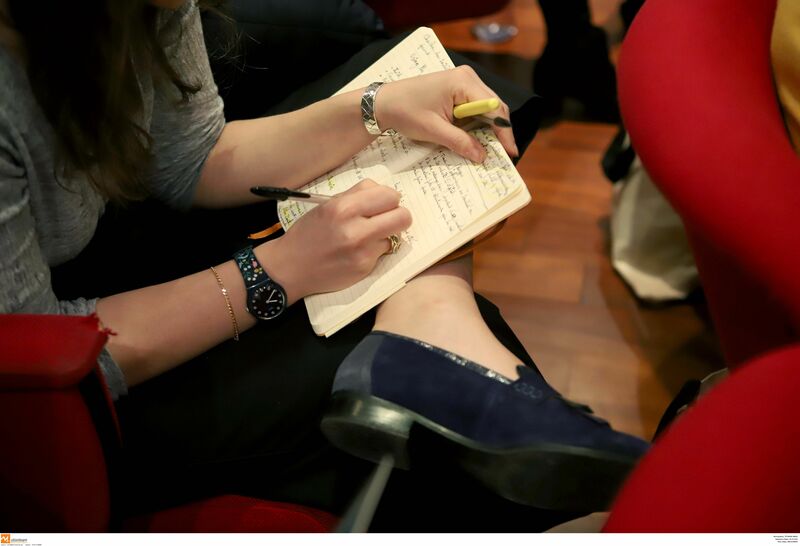 The Moving Docs project is sparking off it's 5th year and for the 2nd time, Moving Docs is organising the yearly outreach workshop in Thessaloniki in collaboration with the beautiful festival Thessloniki international documentary film festival. Distribution partners from all over Europe gathered for 3 days of inspiration, networking and best practise sharing but also to to work on outreach strategies for 4 selctected European docs; PUSH, Sakawa, The Silence of Others and Citizen Europe. In addition to the Moving Docs Partners we had the honor to welcome Elizabeth Wood, Founder and CEO, Dochouse and Docxchange, Sanam Gharagozlou, International Marketing Manager, Mubi, Beccy Ashdown, Impact Producer, Together Films and Fredrik Gertten, director of PUSH to the meeting. Thanks for taking your time sharing your experience and knowledge with us! Moving Docs brings powerful documentary films to screens big and small, combining event cinema with innovative online distribution. It is driven by a shared belief in the value of documentaries and the importance of a diverse film culture within Europe. 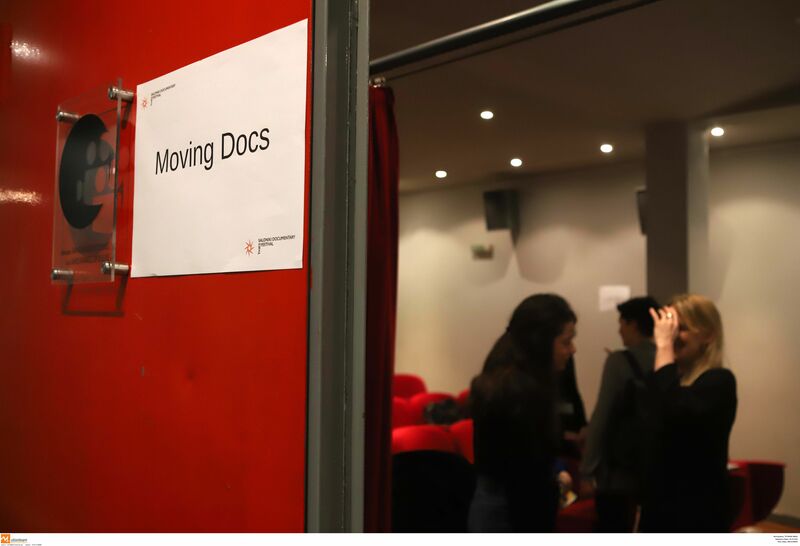 Moving Docs was founded 2015 and is the very first initiative of its kind, powered by partners across Europe, managed by the European Documentary Network, and supported by Creative Europe. Doc Lounge is one of the founding partners of Moving Docs. You'll find the full list of the Moving Partners here! You can read more about Moving Docs here!